27.9.2017 - T-MAPY spol. s r.o. Yesterday, it was a big day for T-MAPY. 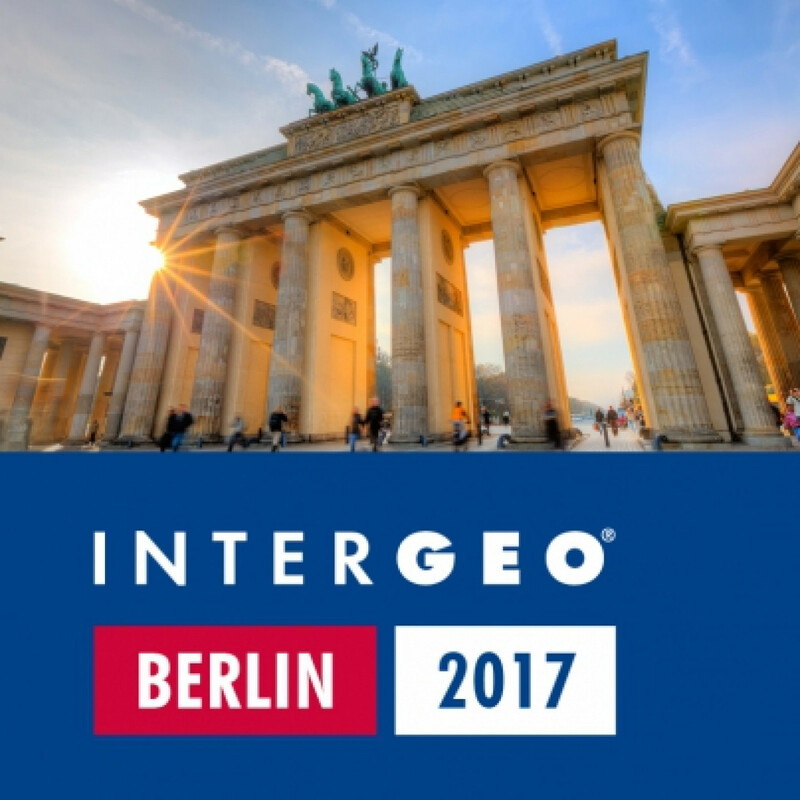 We demonstrated our Web GIS with the unique 3D Objects technology to attendees of the international Intergeo trade fair in Berlin. 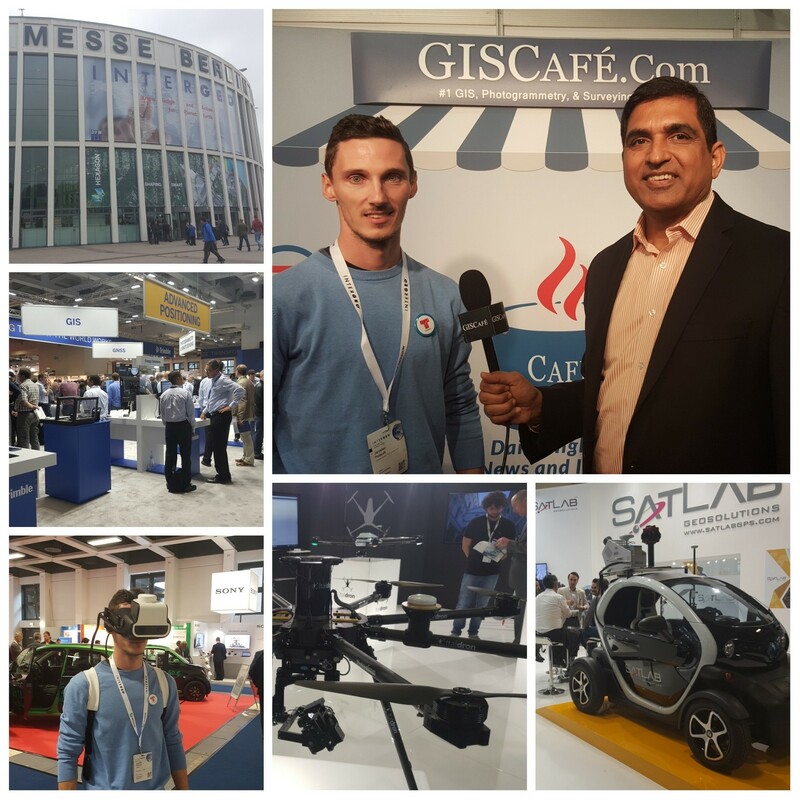 Many people told us that we showed them the future of GIS. Thank you for such an amazing feedback! Are you interested in our GIS and Geospatial solutions, technologies, innovations and would like to become our partner? Contact us.